Our fence installation service and design is one of our more popular services. Call today and speak with our fence experts. We can help you decide the best type of fencing you need for your property. 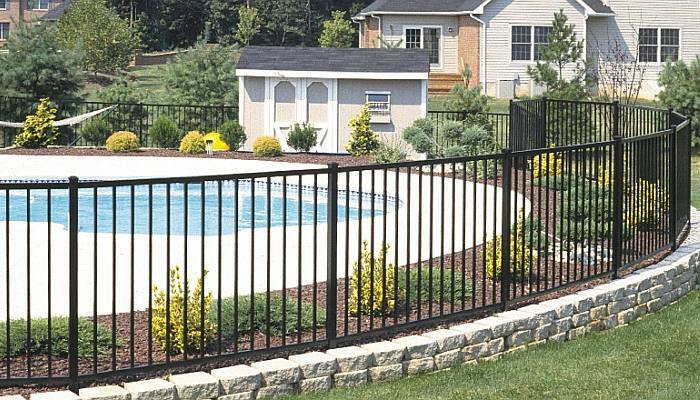 Remember, we also offer dog fences and pool protection fences. 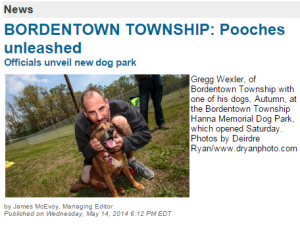 Horner Brothers, LLC is proud to offer fence and construction services to Bordentown Dog Park. Read the article from Bordentown Register News here.